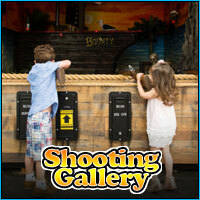 The Pirates Bounty Shooting Gallery is great fun for kids and adults as well. A gun counter with five guns sits in front of a shipwrecked beach scene. There are 20 laser guided targets that move, spin, light up and more. Cackling skeletons laugh, guns blast, pirate flags fly and tickets are rewarded for good scores. 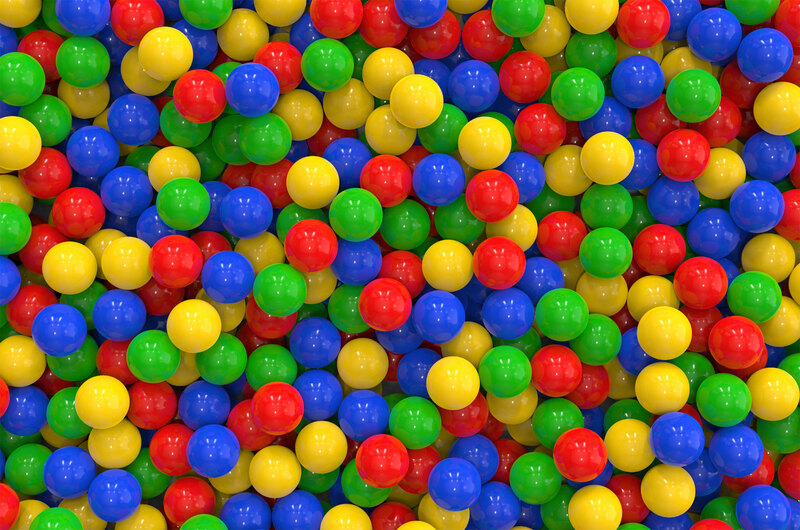 Shooters can collect the tickets which are redeemed for toys and prizes. The shooting gallery is $2 for 25 shots and can be enjoyed by everyone.